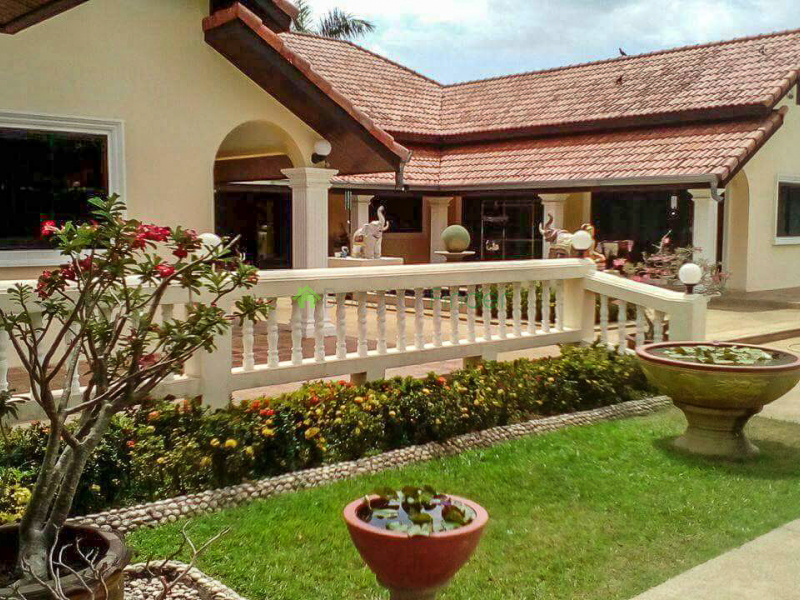 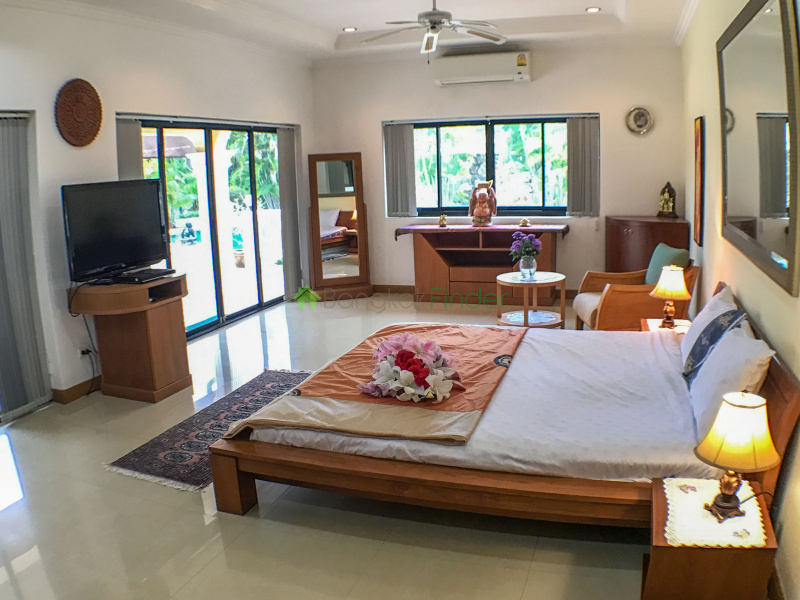 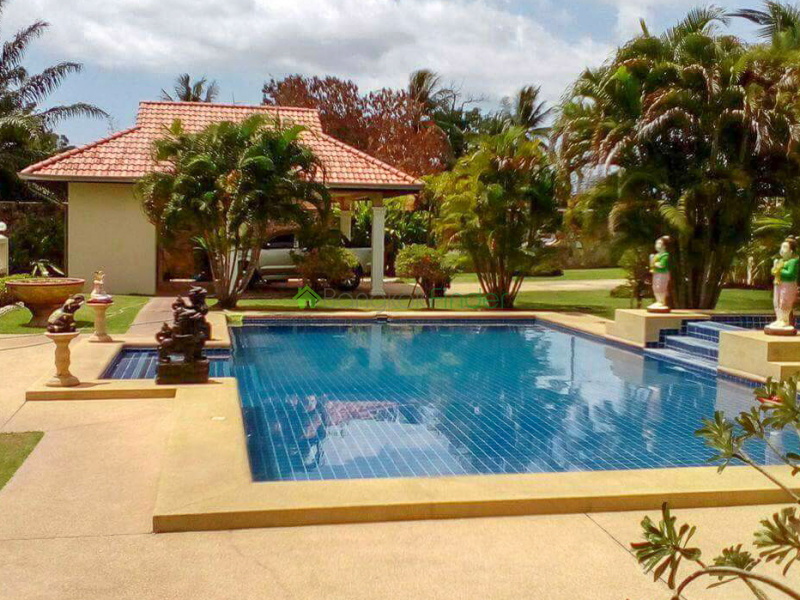 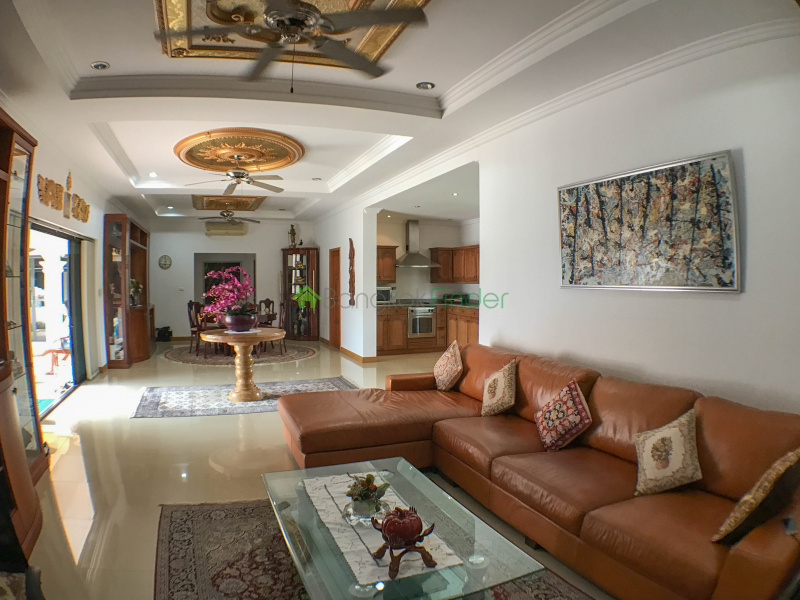 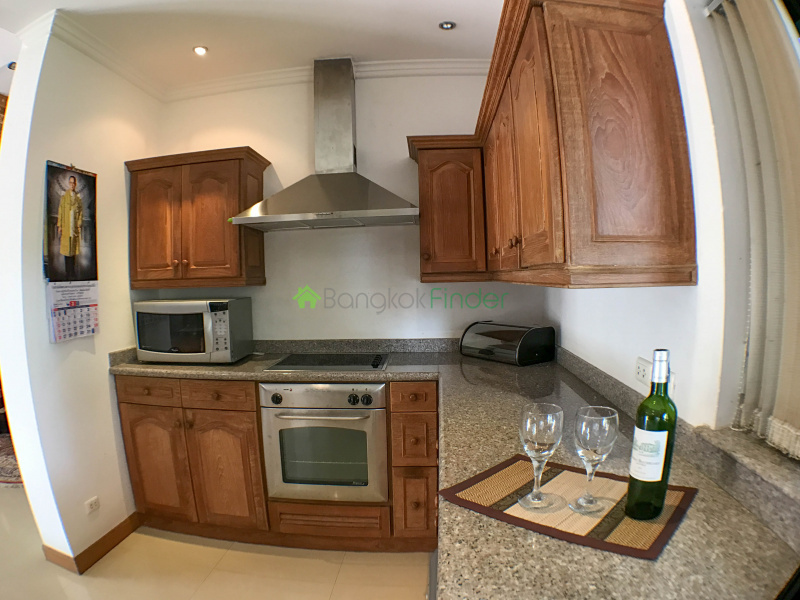 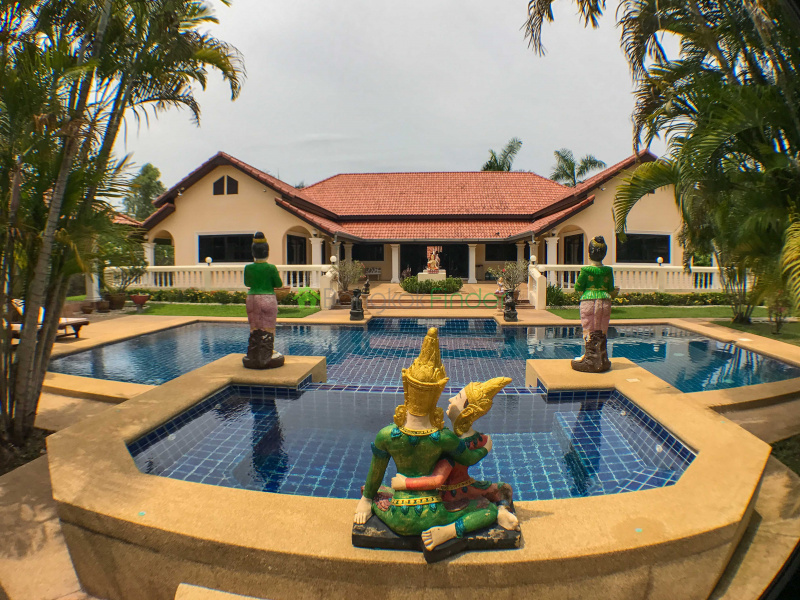 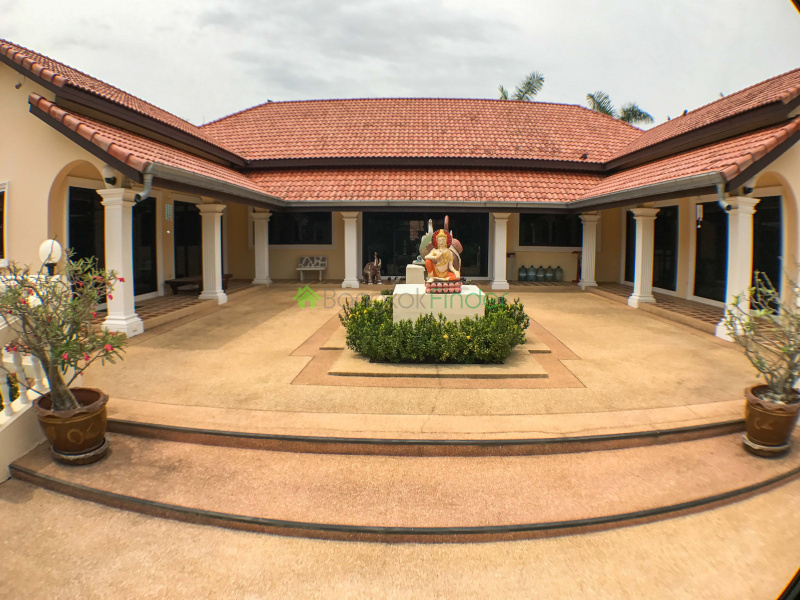 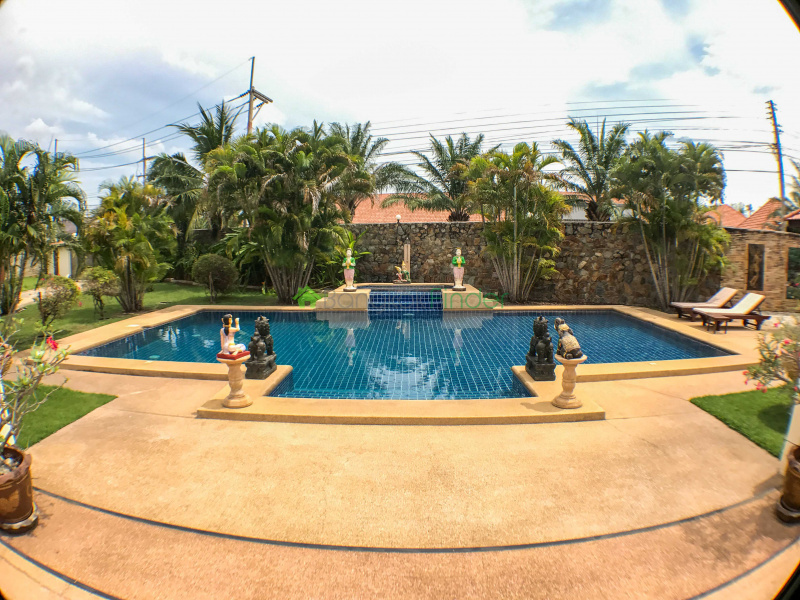 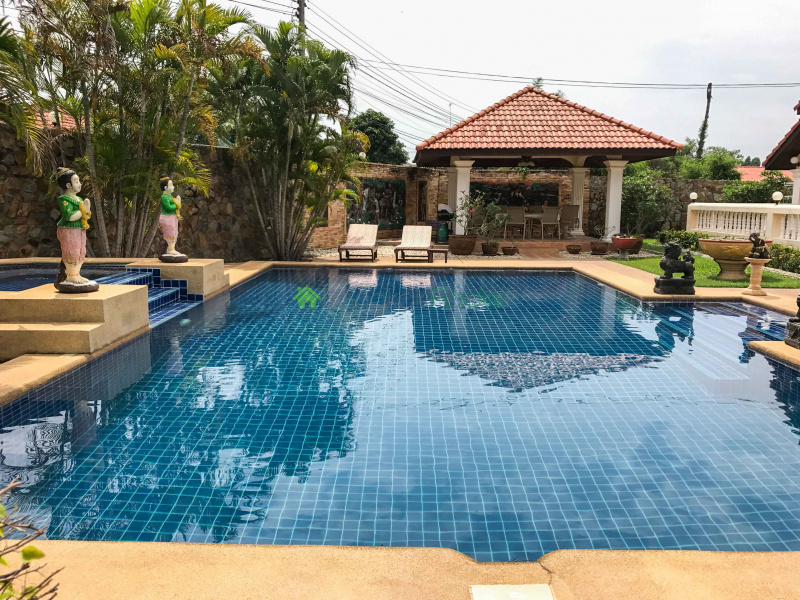 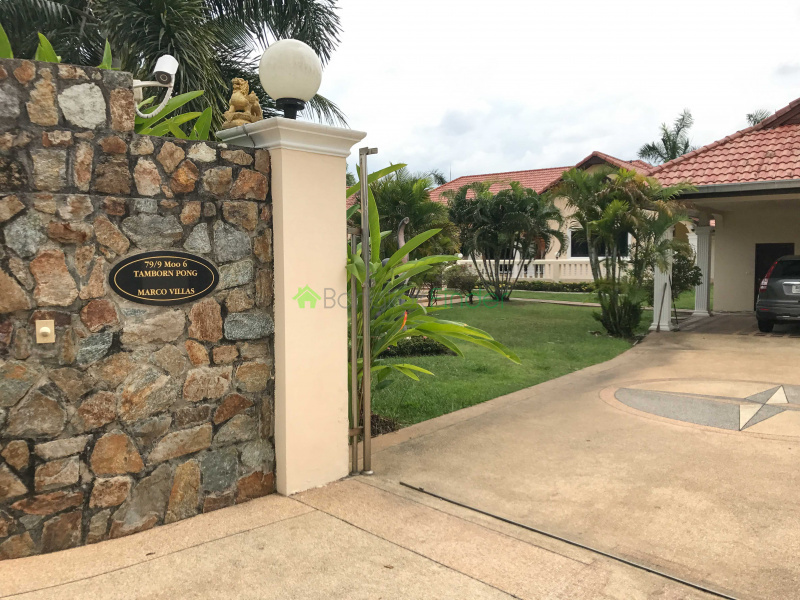 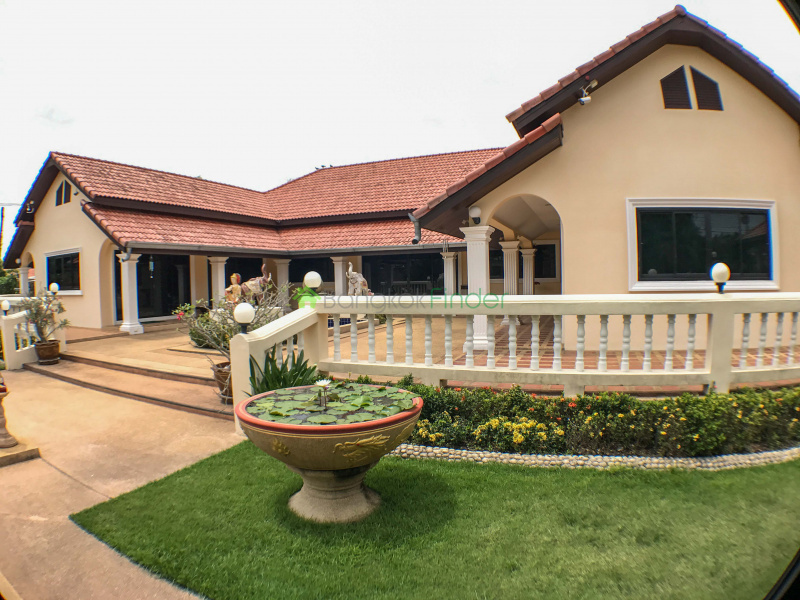 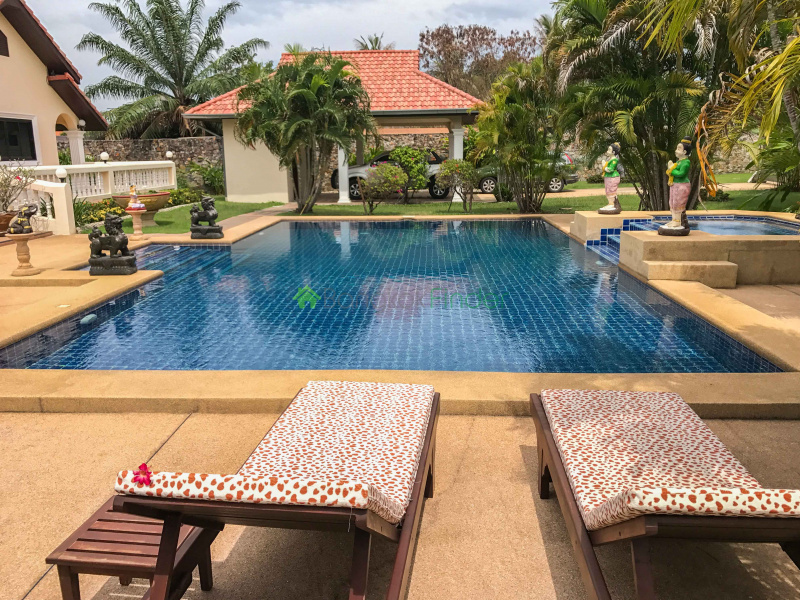 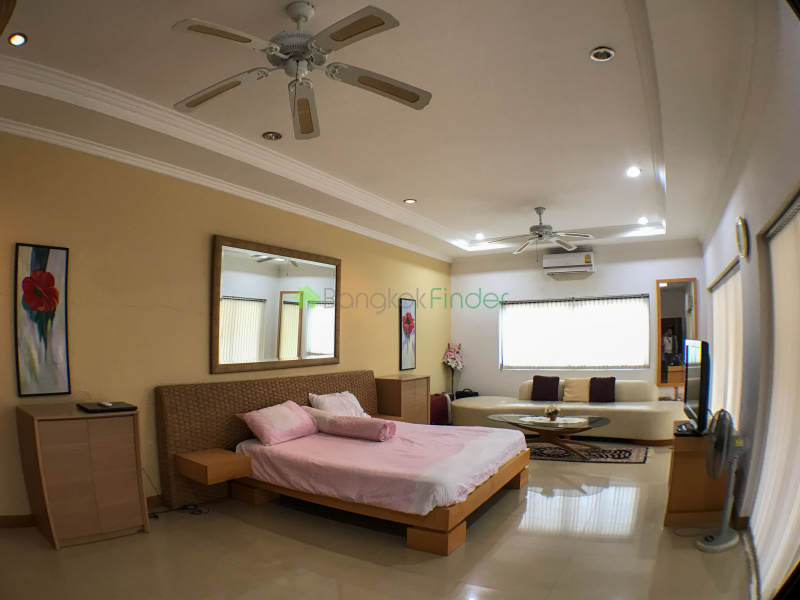 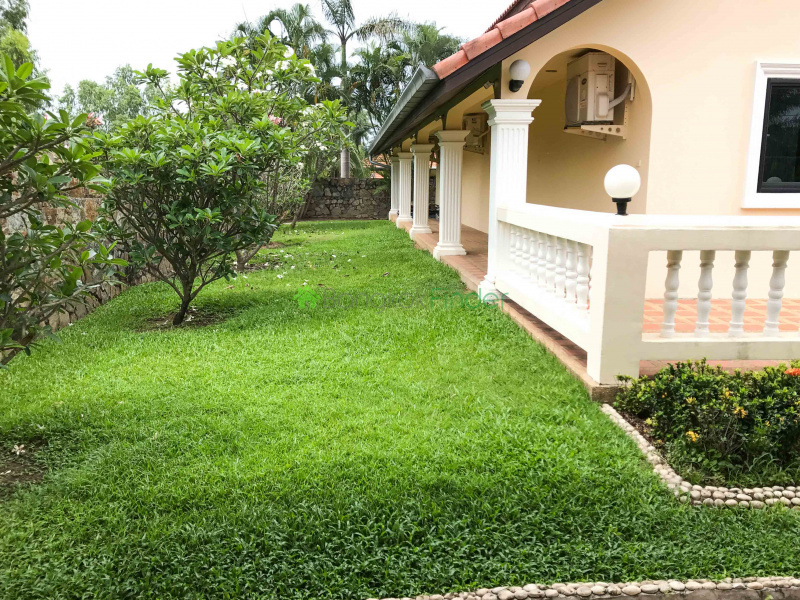 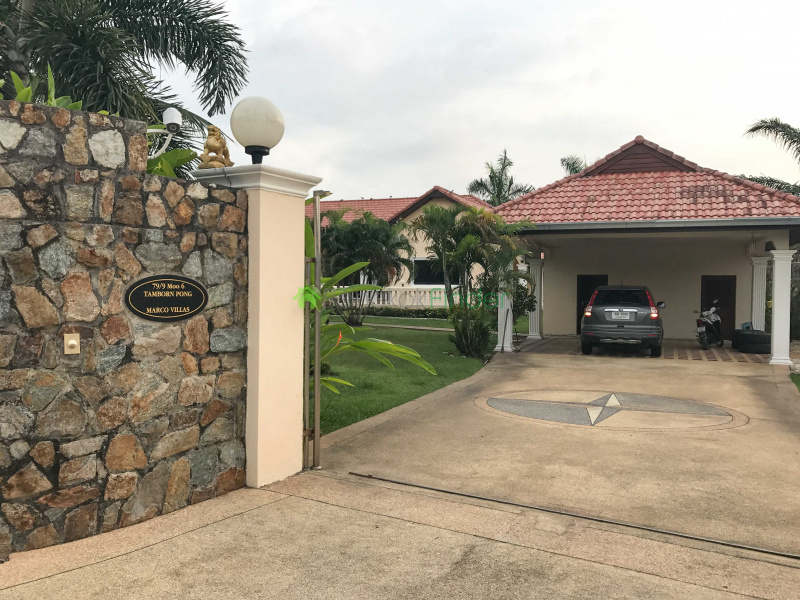 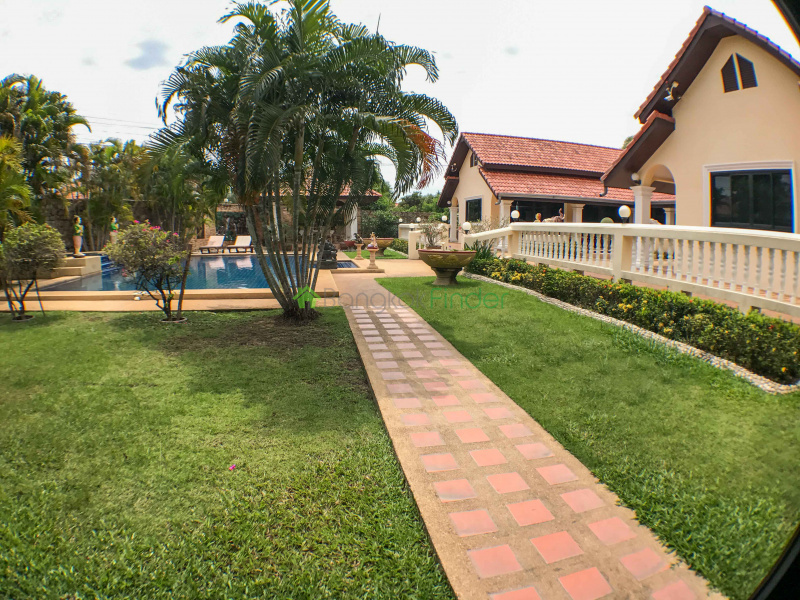 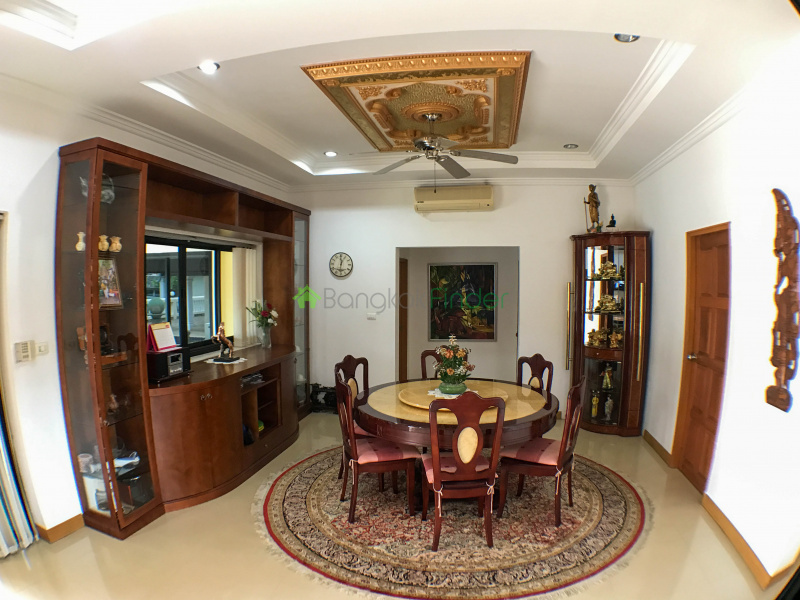 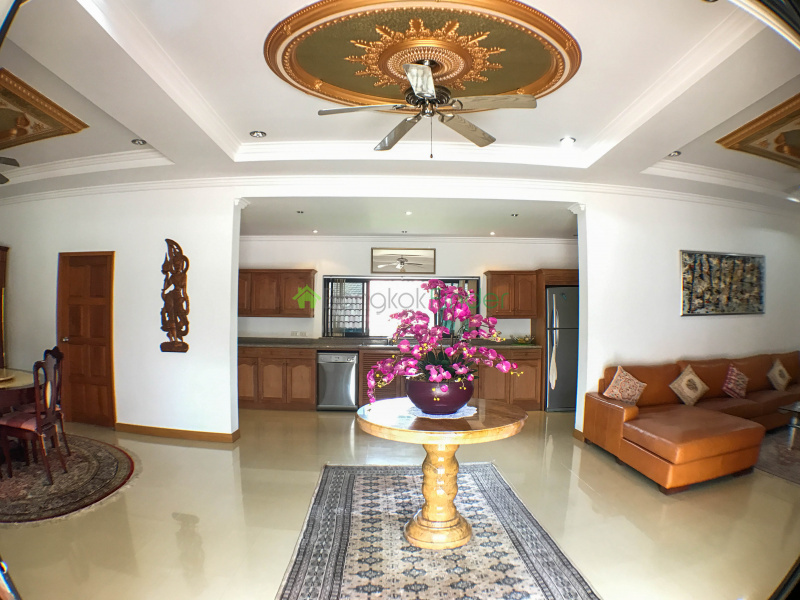 This is a charming spanish ranch style home less than 15 minutes east of Pattaya featuring a large near 1/2 acre lot with large swimming pool, garden areas, multiple patios. 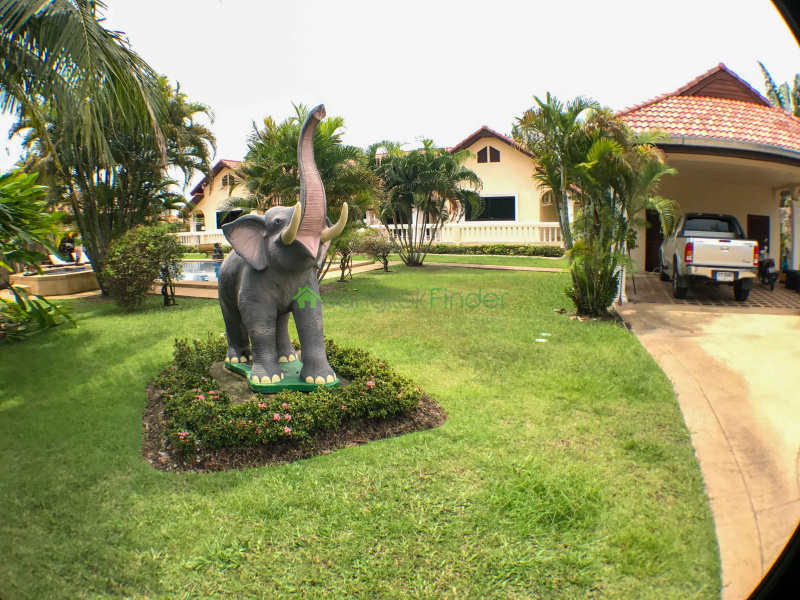 This is located on a low traffic street in a quiet neighborhood. 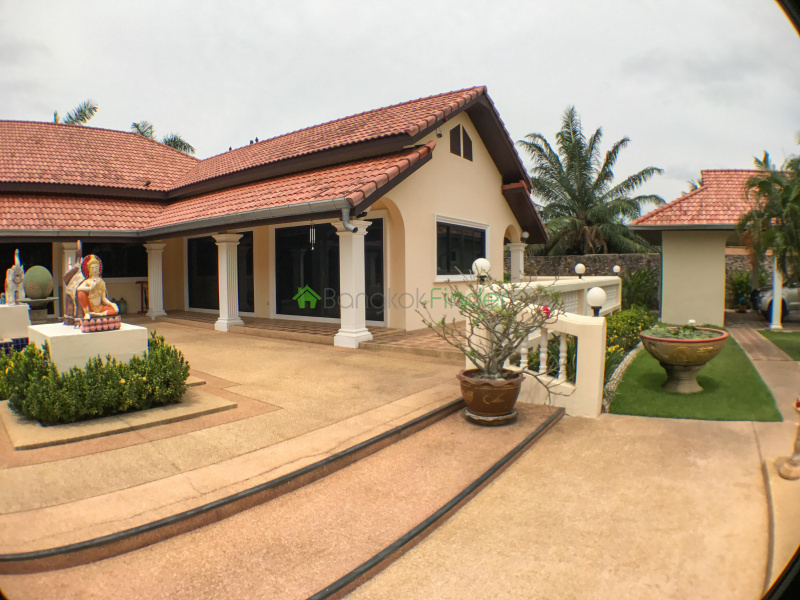 High quality construction less than 10 years old with a long lasting clay scalloped roof. 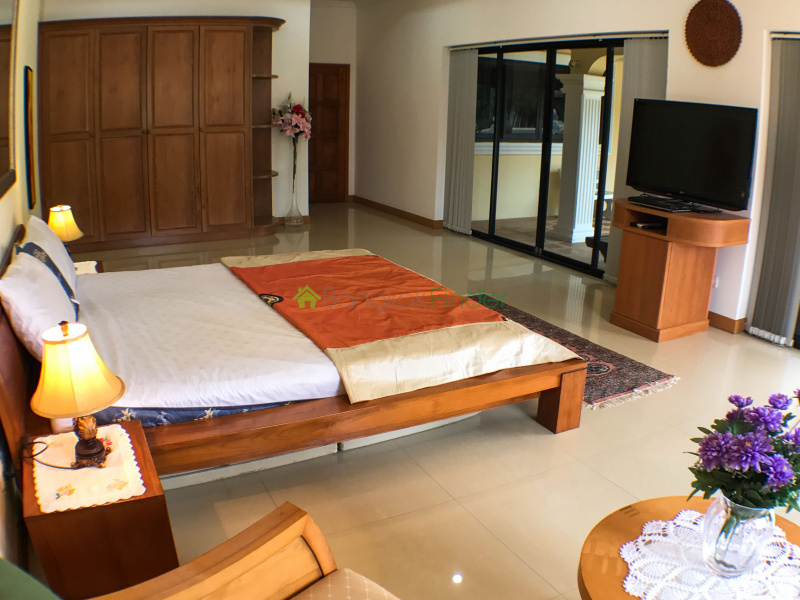 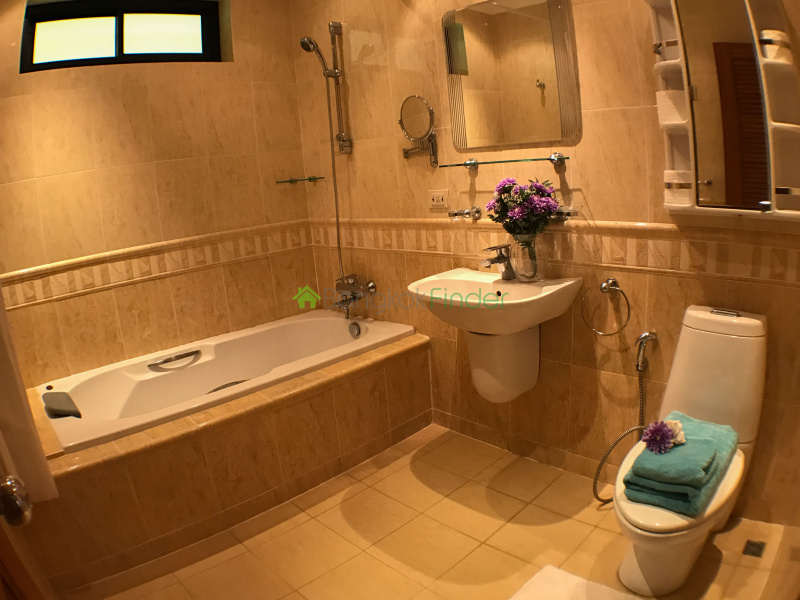 The house comes fully furnished with fine imported furnishings. 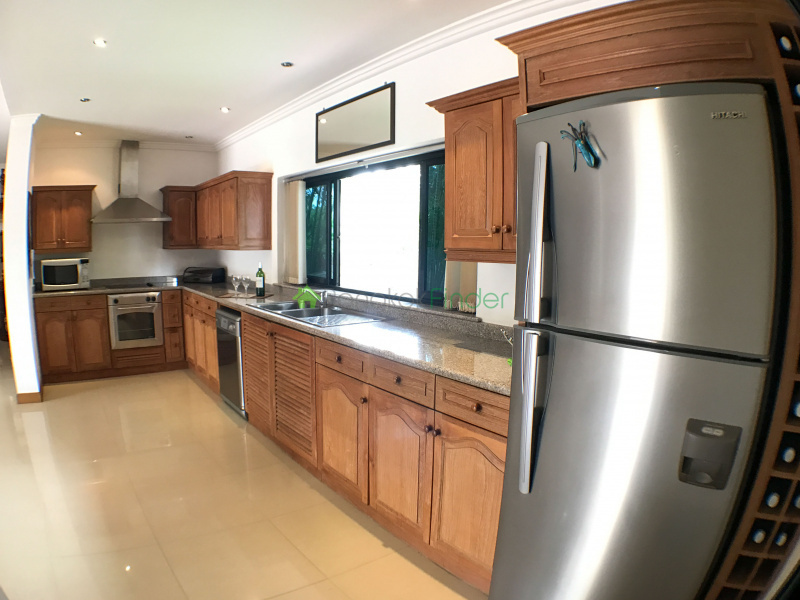 The kitchen is European design with top of the line appliances. 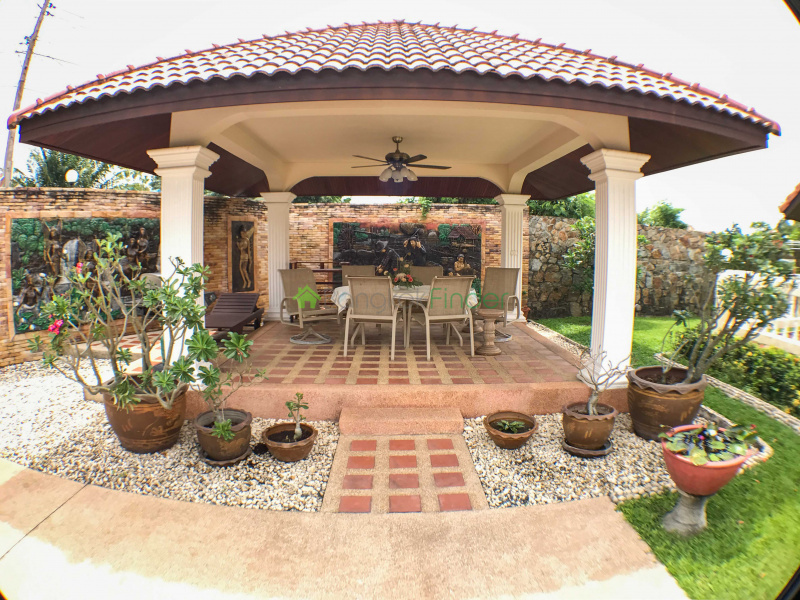 the garden areas are ideal for entertainment with a separate covered patio area; easily converted to a semi outdoor rest area. 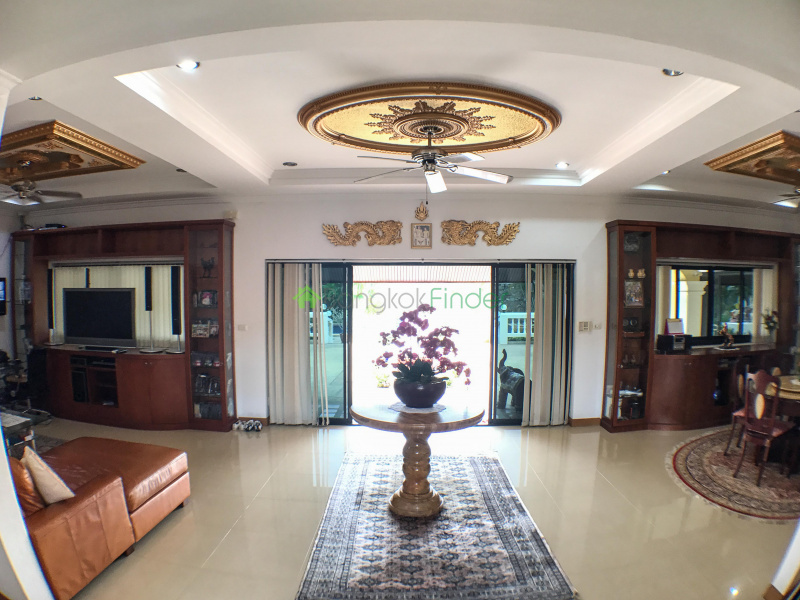 Motivated seller willing to negotiate.